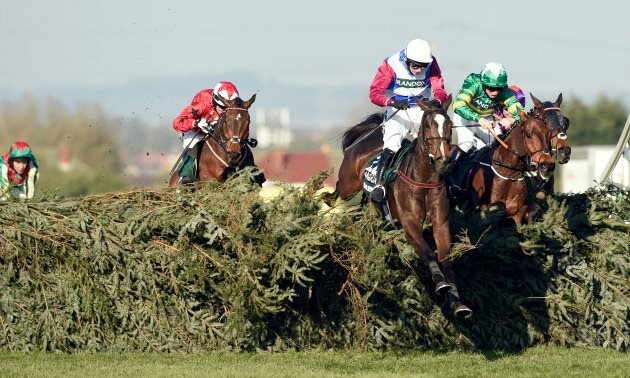 By Timeform, Saturday 06 April Want to know where your horse finished in the 2019 Grand National? Find out here with our full A to Z guide to how every horse got on. 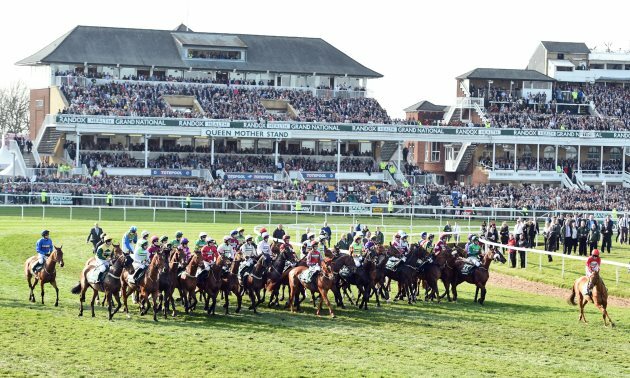 We round up the reactions from connections of beaten horses in the Randox Health Grand National, following Tiger Roll's historic back-to-back victory yesterday. 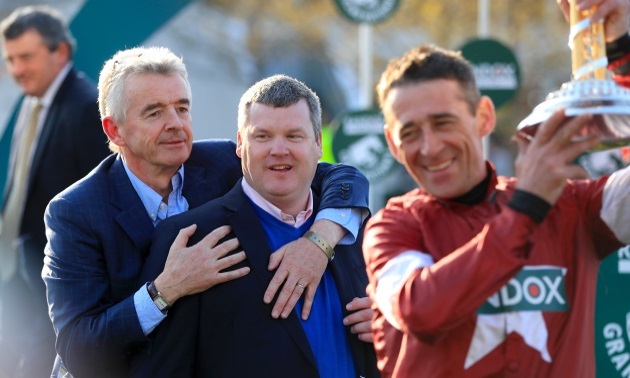 Tiger Roll became the first horse since the great Red Rum to win back-to-back renewals of the Grand National for Davy Russell and Gordon Elliott. 2017 Grand National winner One For Arthur has been subject to a shock gamble this afternoon.